We are all familiar with the hours spent on one passage that we can’t seem to get right, or when your teacher sighs at you with frustration. Not to mention the countless hours you spend hacking on the piece of wood and it feels you can’t make anything sound tolerable. Well, here’s a revelation for you, YOU ARE NOT THE ONLY ONE. 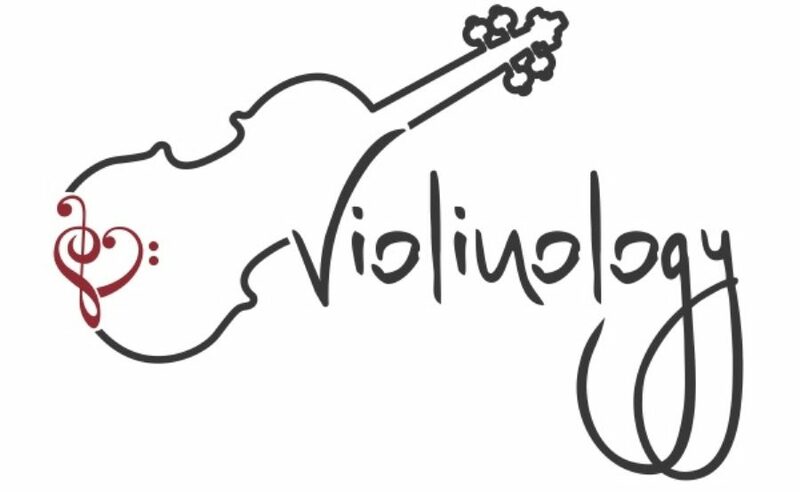 Violinology was created to establish a community where all violin students can feel free to rant on about their busy schedules, nerd out on famous musicians, and discuss how to battle and conquer pieces. I want to share with you exercises to improve your playing, secret short-cuts in technique, and the ins and outs of making it in the musical world. Now, I’m not a famous violinist nor have I won countless competitions. Heck, I’m not even in college yet! But I am putting stuff out there that may be helpful and it may be judged. Simply, my hope is that this will benefit your experience as a violinist and will give you a slightly easier time while wrestling this instrument. So explore, suggest, comment, nerd out, whatever! Carolina was watching your video about posture and she told me: “tomorrow I am going to play the four seasons (Vivaldi) for you mom”. She was excited about her first class. Thank you so much for your project.